On this episode of the Meal Mentor Podcast, Lindsay talks with Benji about his experience losing over 130 pounds on a plant-based diet! 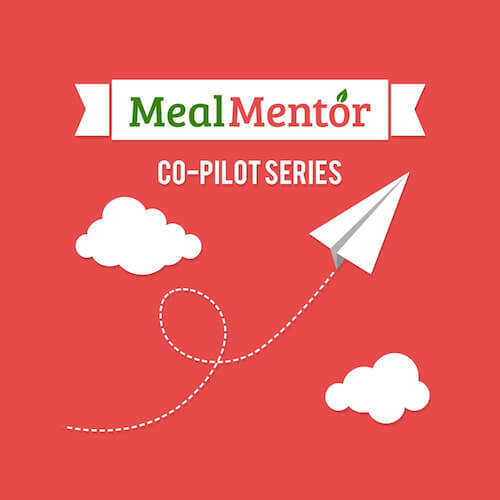 On this episode of the Meal Mentor Co-Pilot Podcast, member Jill opens up about her eating disorder recovery story. Episode 33: Amy explains how her entire family became plant-based: even her dogs! On this episode of the Meal Mentor Podcast, host Lindsay talks with Amy about her journey to a more healthy and compassionate lifestyle.